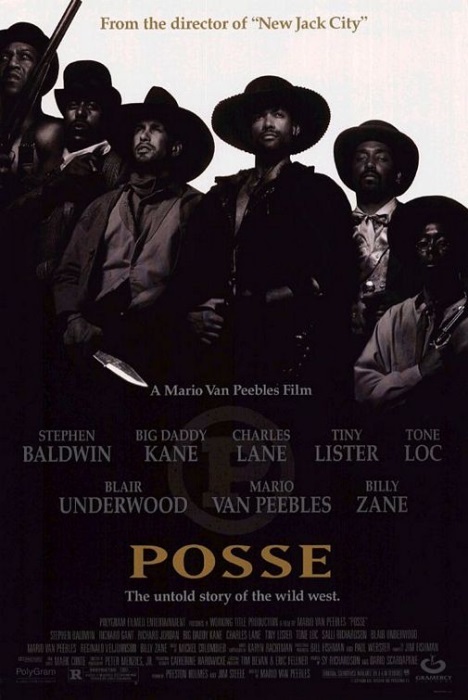 We see scenes from the movie as well as period photographs and excerpts from western films in black & white (The Bronze Buckaroo (1939) and Harlem Rides the Range (1939) as well as scenes of Woody Strode in Once Upon a Time in the West (1968)). NOTE: This movie is dedicated to the memory of Rev. King David Lee (1883-1979) and Abe Richardson (1861-1961).